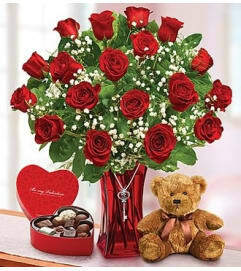 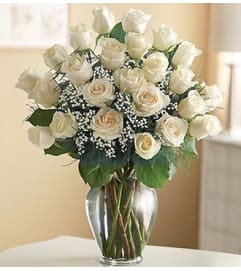 Make your Valentine’s heart soar with this truly original, romantic arrangement. 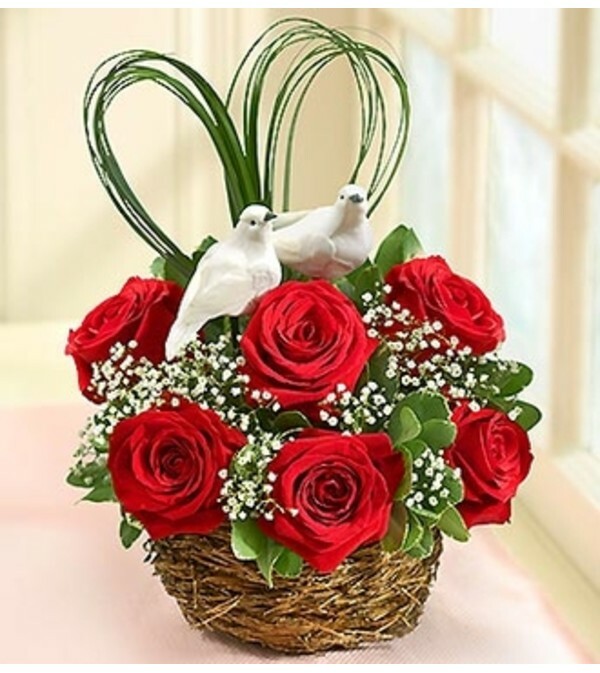 Gorgeous red roses are hand-gathered by our florists inside a seasonal bird’s nest basket, accented with fresh greenery and bear grass crafted into the shape of a heart. A pair of lovely bird picks adds a sense of playfulness to this elegant surprise.